Hopefully, as you take a look around the site and flip through the accompanying textbook, things are making some sort of sense. The About the Course section should give you some pointers as to how things are organised, and what to expect. You'll find info here on how to keep in touch: through Twitter, the blog, Facebook, email bulletins and on your mobile. The Masterclasses section is also worth an early look. That's the place where we try to tackle new developments in multimedia journalism, and deal with the looming question of employment. 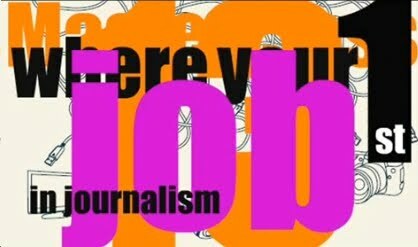 You'll find a new section there from September 24 which is about getting your first job in journalism. If you've only just started your course you might think it's a bit early for that. But it's not. There is loads you can do to make yourself truly employable. You could start today. Even if it is Fresher's Week. If after all that you haven't found the information you need, then please get in touch. Use one of the Add New Comment buttons you'll see on any page of the site. It's worth it because, unlike with your ISP or mobile phone provider, your call actually is important to us. 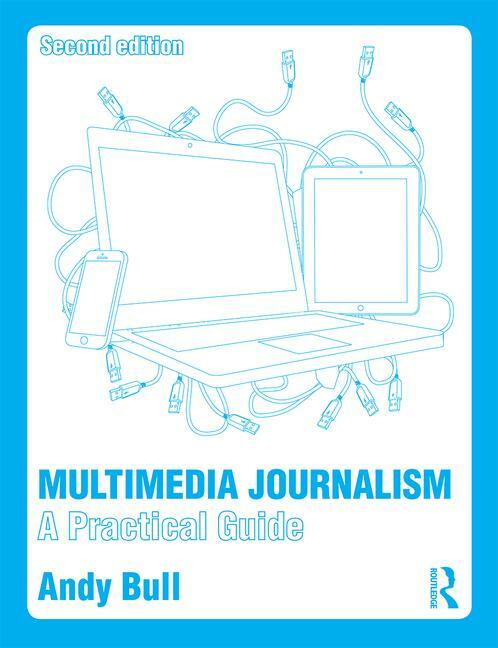 Your questions, comments, observations and moans will help us to make MMJ what it is intended to be: a really valuable guide to multimedia journalism, and a community of mutually supportive journalists, industry figures and journalism students.